Verizon Wireless is very explicit in its policy statement: the company takes the privacy of its clients seriously. But it appears the company has not buckled down to taking its policies that way as the company is said to have resumed its use of supercookies to track consumer behavior. Last year, the company halted using the supercookies after a good deal of privacy complaints were raised against it. Users were wary then over the impact of the privacy-killing cookies being embedded in their devices like some tracking device used by criminals. For quite some time, Verizon stopped the program until lately, or so it turns out. Users previously were not given the option to opt out of the supercookies, so that these cookies were mandatorily installed in their devices. In January, the company finally decided to add to opt-out selection. But should supercookies be invading users’ phones when they are hard to delete? At least three U.S. senators are now calling for a probe on the telecom giant’s practice of monitoring the activities of its users without due regard to their right to privacy. 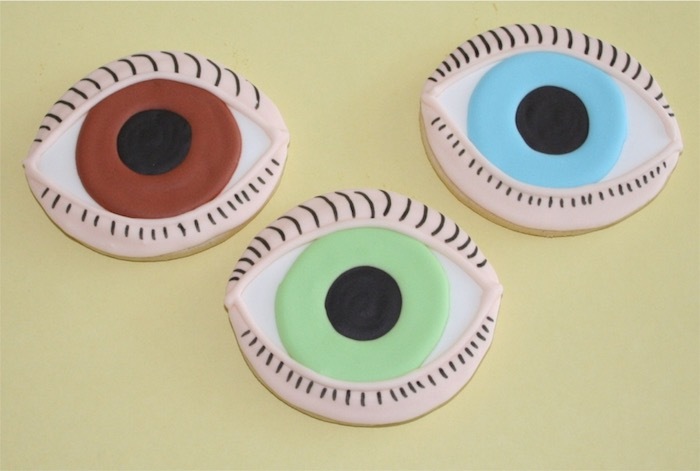 In addition, the lawmakers are planning to propose a bill that would put an end to this hard-to-beat cookies, which are designed to snoop on the activities of telecom and Web users without their prior consent. With the planned investigation, the U.S. Federal Trade Commission and the Federal Communications Commission could be looking into whether the supercookies program breaches laws in connection with privacy and transparency. The suspicion has its valid ground. With supercookies, advertisers could collect a treasure trove of data that would keep on growing since this kind of cookies is hard to wipe out from a device. Supercookies use what is called the Unique Identifier Header that is designed to enable a measure of privacy protection. Verizon claims these cookies change automatically without containing permanent user data. The contentious technology attaches tracking numbers to a customer’s device whenever he or she visits web pages, during which a device or computer sends a quick request message to the website. Or rather think of it this way: an email service provider assigns an ID number to your message by opening your email and stamp it with a series of numbers. In the case of Verizon Wireless, your request to access a web page is being modified with a tracking number. Cookies are supposed to be capable of being deleted. Now third-party prying eyes could actually keep the Verizon UIDs in order to restore the cookies after you delete them. So there’s essentially a privacy issue with this program that must be stopped soon.